If there is a perfect location to have a wedding, Grand Cayman Island would rank right up there with the best of them. 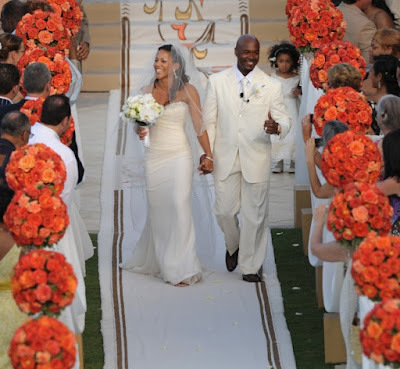 Jimmy Rollins has tied the knot down there with his wife, Johari. Read all about it right here. Congrats to Number 11 and his new bride, and good luck to them.